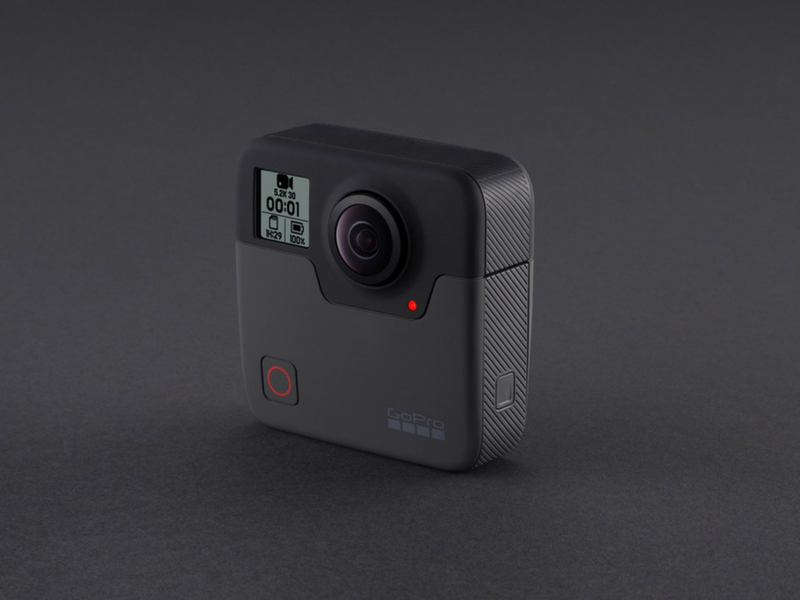 GoPro has launched a new GoPro Fusion 360-degree action camera in the Indian Market, which was announced late last year, with the capability to shoot videos in 5.2K resolution at Rs 60000. 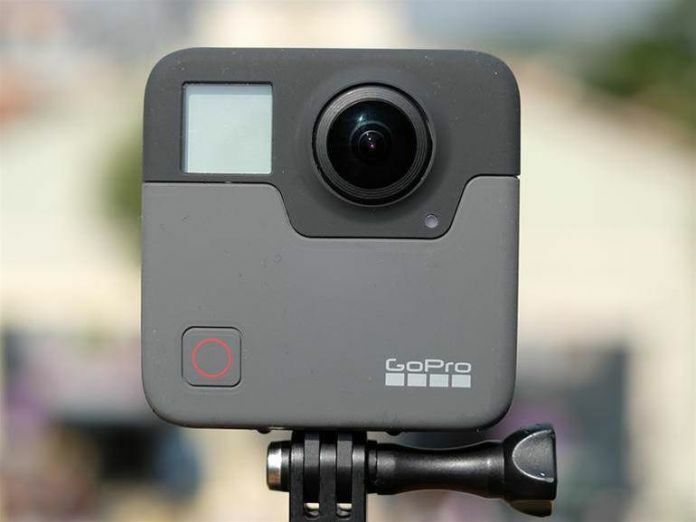 The camera is currently available for sale through select GoPro retail partners and Croma stores across India. The GoPro Fusion camera also features voice control and supports up to 10 different languages. GoPro plans to change the video capturing format with the Fusion camera’s 360-degree capturing capabilities. The camera is equipped with an 18-megapixel sensor, which comes with two CMOS sensors on the sides, which helps you to shoot 360-degree spherical content at 30fps. GoPro Fusion 360-degree action camera features a monochrome LED display to show the camera settings. The camera also boasts slots for microSD, microSDHC and microSDXC cards. The all new GoPro Fusion 360-degree action camera is built to last. The action camera is capable of shooting in any weather conditions. It comes with an up to 5 meters of waterproofing certification, thereby enabling users to evens shoot underwater footage. The Fusion comes with a rugged body that has been achieved using a combination of rubber and matte finished polycarbonate. The companion GoPro app available for both Android and iOS helps you to sync images and videos to smartphones. With the help of the app, you will be able to capture live preview shots including the ability to stitch, trim and share content easily from within the device. The GoPro Fusion 360-degree action camera comes with all the important set of sensors including GPS, Wi-Fi, Bluetooth, Accelerometer, Gyroscope, and Compass.